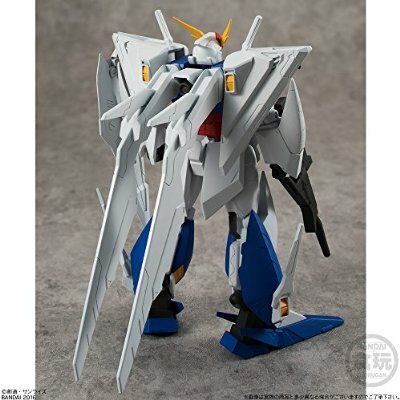 The massive Xi Gundam from Hathaway's Flash is getting a standalone release in Bandai's new Mobile Suit Gundam Universal Unit collectible figure line. This is a three and three-quarter inch scale figure. Coming August 2016 for 2,500 yen. 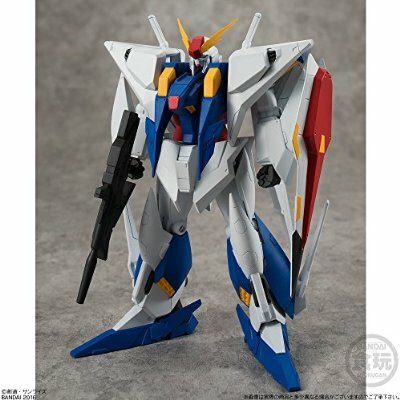 I'm glad to see a fairly affordable version of the Xi Gundam but is it articulated at all?